A reliable casting agency in London specialising in SA's, dancers, walk-ons and presenters for film, TV, media and photographic industries. Limelight People is a one-stop shop for the film, television, media and photographic industries. 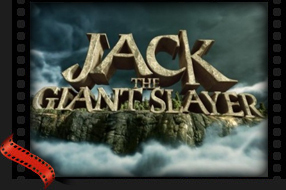 We are a reliable and successful casting agency providing a massive range of talent including supporting artists, dancers, presenters, look-alikes, stuntmen, children and animals. We can help you get in touch with ADs, locations, camera crew, lighting crew, wardrobe, make-up artists and much more. We are hard working, committed and fun. We love what we do and it shows in every part of our work. We have a dedicated and experienced team of people who work with us on our projects, all of whom represent the same attitudes and commitment as we do. Limelight People work closely with the production teams, read scripts, meet costume departments, discuss the production needs and are on call to the AD teams throughout their schedule. We have changed the way talent is viewed not only in this country but abroad and are continuing to grow and expand. 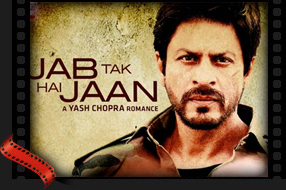 A touching romantic drama directed by Yash Chopra in 2012. 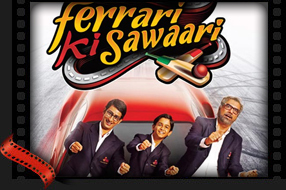 Starring Shah Rukh Khan, Katrina Kaif, Anushka Sharma and Anupam Kher. 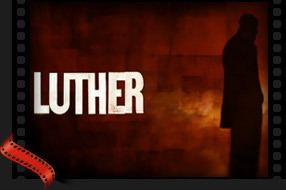 Luther is a British psychological crime drama BBC television series starring Idris Elba as the title character Detective Chief Inspector John Luther. 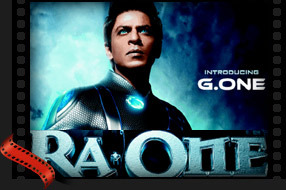 Ra.One is a science-fiction superhero film directed by Anubhav Sinha. With Shahrukh Khan, Kareena Kapoor and Arjun Rampal. Housefull 2 is a Bollywood comedy film directed by Sajid Khan. The film will star Akshay Kumar along with Asin Thottumkal. Copyright 2011 Limelight People Ltd. All rights reserved.